It’s the 15th, so that means Giveaway Day is here! This month we have a lovely lady joining us with an item from her shop. 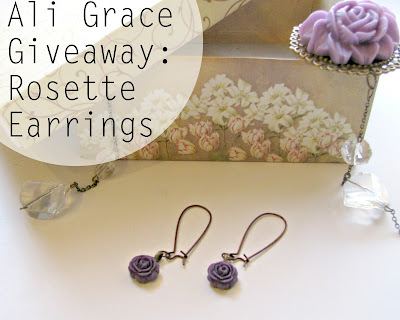 Ali Grace is offering one winner a pair of these lovely earrings from her shop. See here for details and to enter. -Also, don’t forget to enter the DecoArt Giveaway that is going on right now as well. 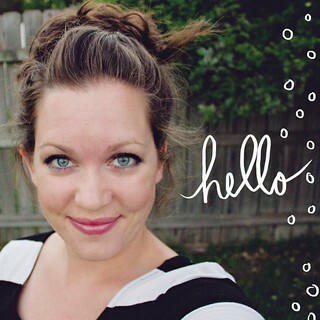 They are offering $75 worth of products to one winner!